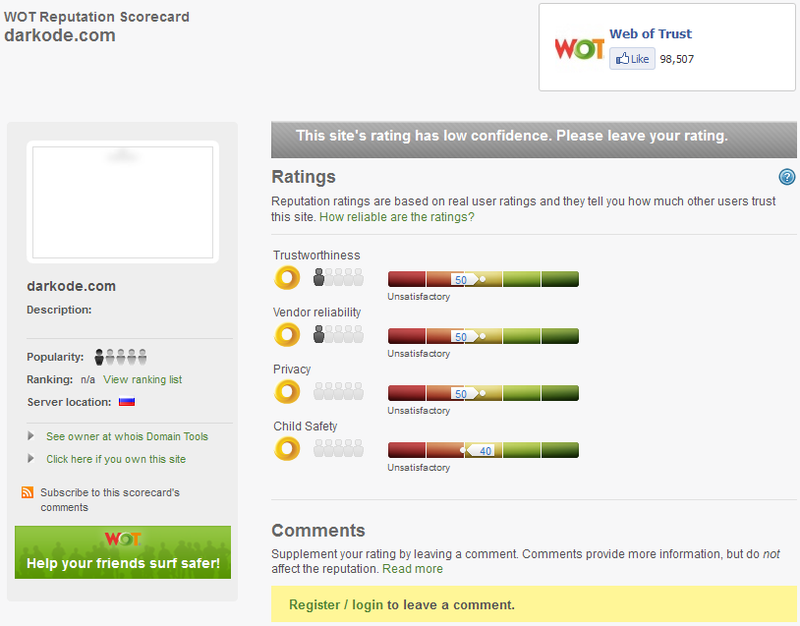 Nothing really high on my site, temari.fr suffered a bit, and i grabbed alot of weird referrers. 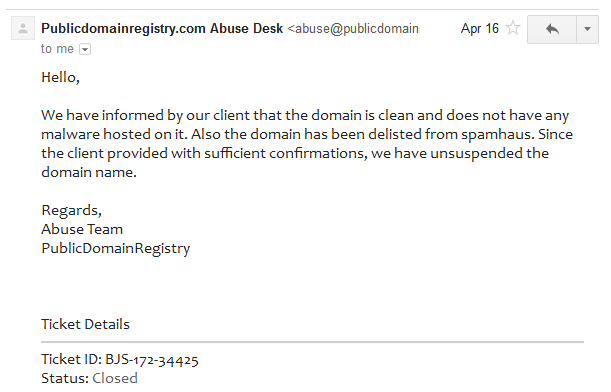 And because i'm concerned, many asked me explanations or sent me Brian article link via mail. 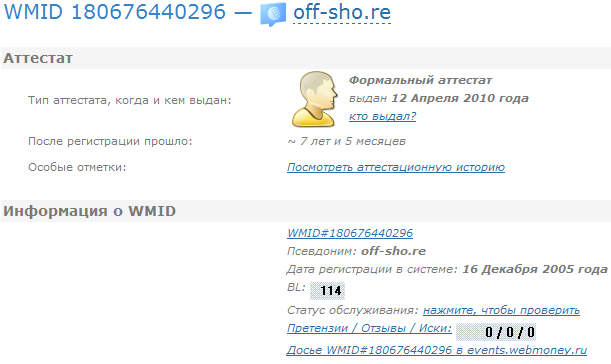 I've also entered in contact with off-sho.re. 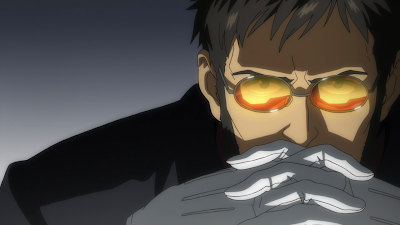 Not directly, i told someone to talk him and see where he can go on the conversation, i was just intrigued by the price off-sho.re can do. hello, your nickname on DK? 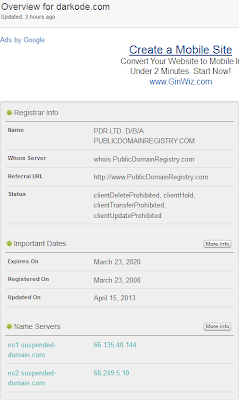 i will not get domain panel etc? 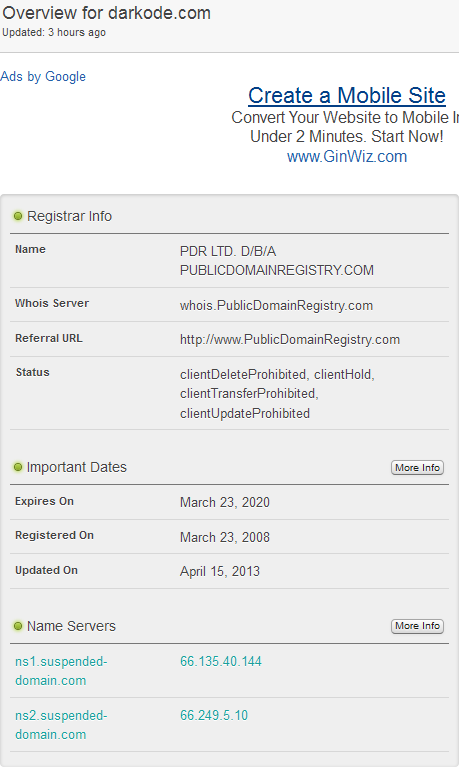 btw domain done and which one? and what server specs do you look for? 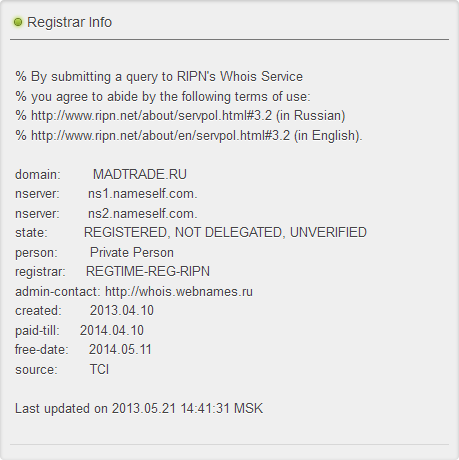 Now about the madtrade.ru domain, the weird things come from the whois. 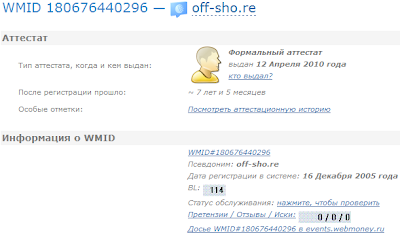 Off-sho.re is probably selling his bulletproof domains via webnames.ru and i think he's not reseller. 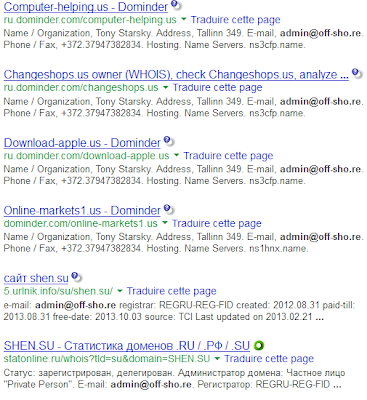 He just buy domains via his webnames.ru account and sell them by setting up customers nameservers. 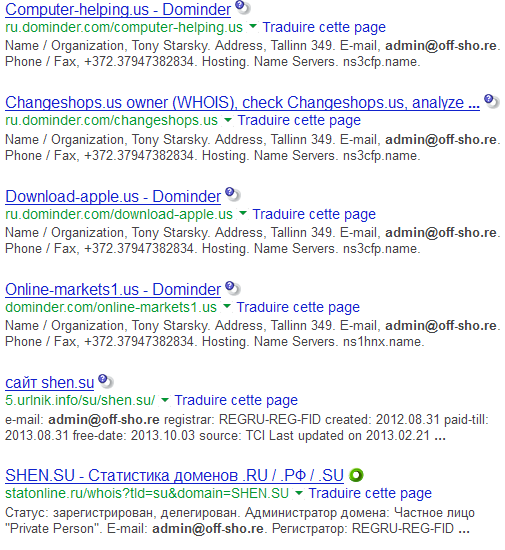 He don't give them domain panel or anything, so he can do changes anytime. 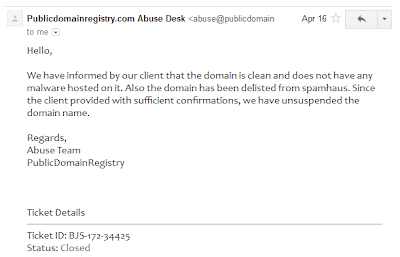 I was little bit confuse as domains registered with webnames doesn't show reseller name, but off-sho.re's name is not in reseller list so likely he's not reseller. 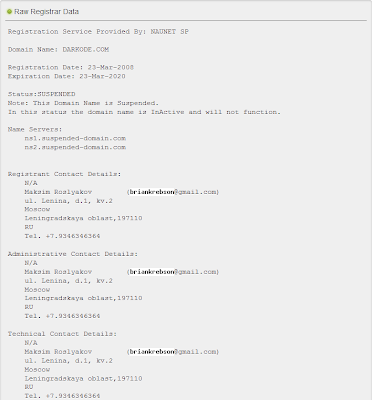 Naunet is the actual domain provider for darkode and naunet is also famous for bulletproof domains. They cleaned it now, it was red before and off-sho.re helped them to make it in yellow zone he provided fake ratings and stuff. 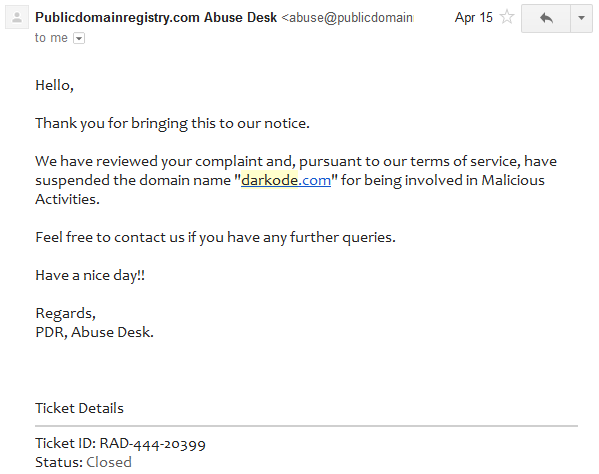 darkode got suspended on 15th april and they got it fixed on 17th. And member of the StopHaus project but i don't need to explain that. Also congrats for your level 2. Here are some jabbers, of course just a small part, my listing is more long than that. 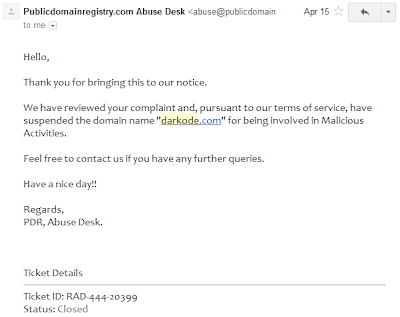 For me, darkode is just another wannabe private forum i've exposed, and when i do re-post like this, i don't do it because i care of this forum but due to an answer (on this case: off-sho.re). 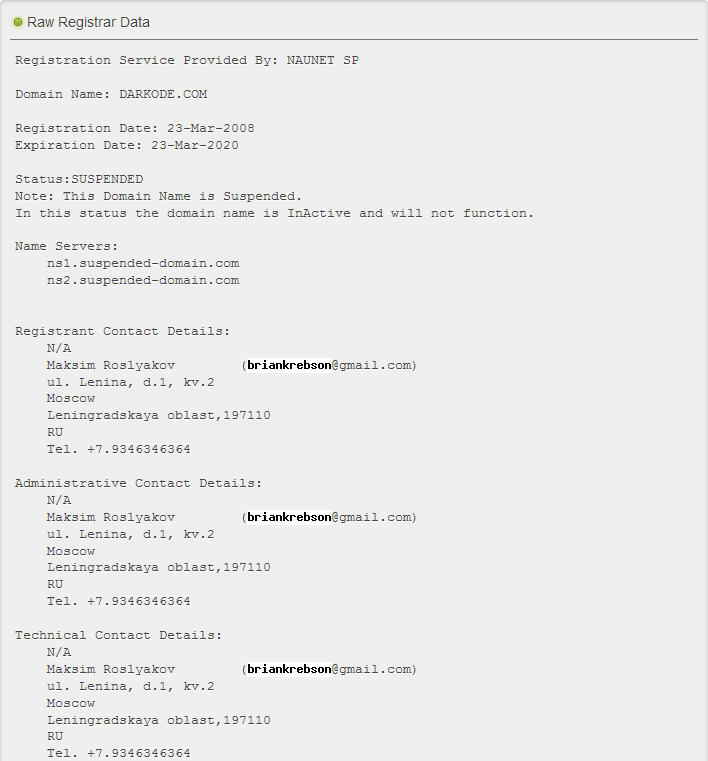 That will annoy some people listed here to re-create a new address, but who gave me the stick to be beaten with ? 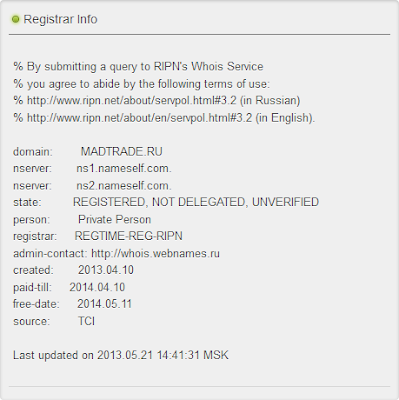 And about bulletproof hosting, here is an old conversation between GrandHost and Nassef, may that can interest someone. As usual there is a lot of things to say, but i will stop here. I really like the first conversation that you provided. Keep Up man. I was waiting for your revenge. A DDoS service on darkode? Thanks God I'm not invited there. Great post as always.